Great Parks of Hamilton County offers programs for scout groups at Parky's Farm, Miami Whitewater Forest, Sharon Woods and Woodland Mound. 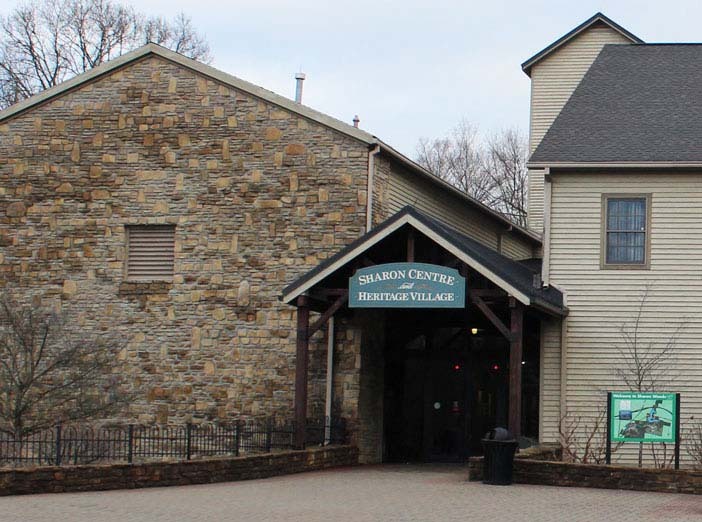 Indoor and outdoor programs are provided at many of our Great Parks locations, with emphasis placed on local flora and fauna, environmental and ecology studies. 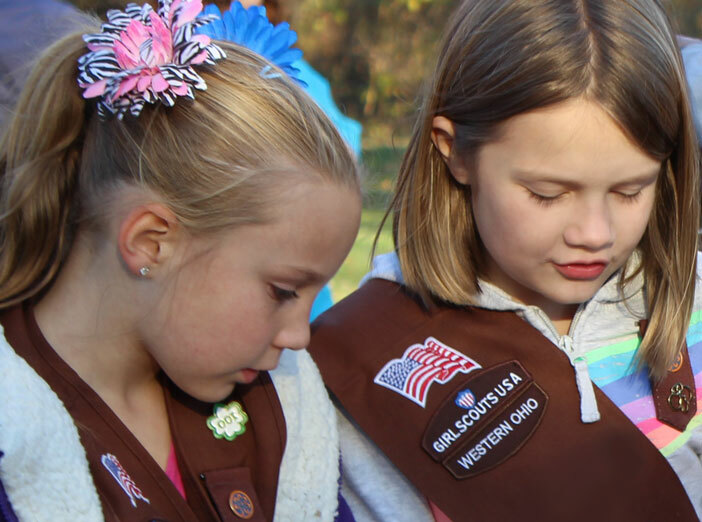 Unique programs can be catered to the needs of the Girl Scout leaders in order to achieve specified badge work and cater the group's interests and experiences. Private programs are available at various locations on a variety of topics. Guided hikes and live animal presentations are a popular option. Fees will depend on program content and materials. Advanced registration of at least one month is required, with payment due at the time of the program or before. To learn more, call 513-521-7275. Dates:	May 4, 2019, 9–10:30 a.m. 11 a.m.–12:30 p.m. & 2–3:30 p.m.
May 11, 2019, 9–10:30 a.m. 11 a.m.–12:30 p.m. & 2–3:30 p.m.
May 18, 2019, 9–10:30 a.m. 11 a.m.–12:30 p.m. & 2–3:30 p.m. Date: May 5, 2019, Noon–1:30 p.m. & 2–3:30 p.m. Dates:	April 20, 2019, 10 a.m.–noon & 1–3 p.m.